While portable media devices are everywhere, none of them optimize their sound output for the places where you play them. The players’ makers intend you to play them with tiny ear buds or, at best, some kind of headphones. 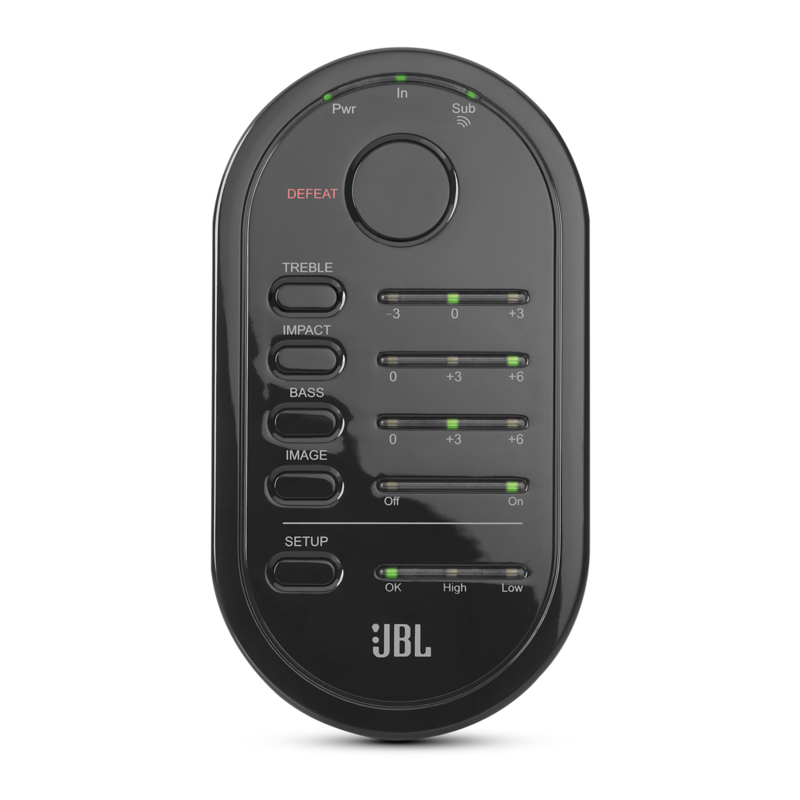 The JBL Procoustics MS-2 processor provides the missing link between media players and great sound in a car or anywhere else a portable device might connect to a speaker system. The MS-2 processor is barely the size of the smallest smartphone or media player. It weighs just 0.2 pounds (96 grams). It fits easily into a pocket, purse or backpack, and connecting it in the car is a breeze. The included cigarette-lighter power cord and audio cables are all that you’ll need to get connected and running in the car. If you’ve connected a media player to audio and charging, you already know how to connect the processor. It’s that easy. The MS-2 is compatible with all kinds of devices. You can set it up out of the box to plug it into a portable media player’s headphone jack with the included connection cables. You can also configure it to work with any music source that has RCA line-level outputs. With this degree of flexibility, you can connect the unit to nearly any system! The MS-2’s output, which connects into an audio system, is very flexible. It’s configured out of the box with a 1/8-inch (3.5-millimeter) headphone-style mini-jack that plugs into the AUX (auxiliary) input on the front panel of many car stereos. Should you wish to connect it to auxiliary inputs on the rear of your car stereo, just buy an RCA 3.5-millimeter jack adapter cable or use an FM transmitter with its own AUX input. The MS-2’s power cord has an easy-to-connect plug for your car’s cigarette-lighter socket. The power cord also has a USB-connector pigtail that allows a USB charging cable to connect to a portable media device and charge it. That means your music will last all day in the car. With a third-party 6-volt DC power adapter, you can use the MS-2 practically anywhere you find a personal audio system. 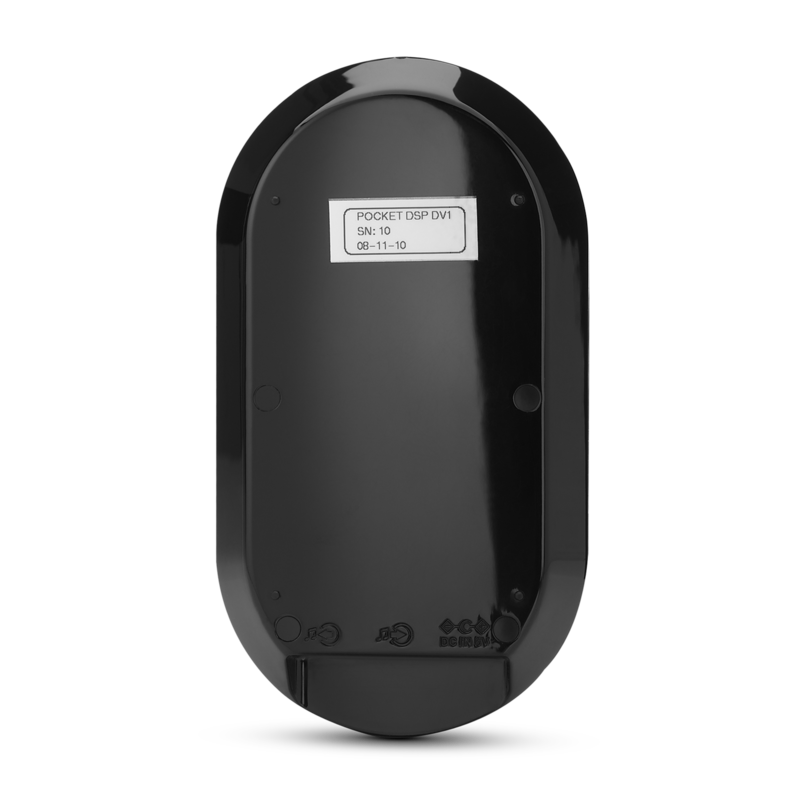 Perfect for the modest home system in an apartment, bedroom or home office, the processor is also great for a semi-closed area such as an office cubicle or even an RV. Flash memory in the MS-2 holds all of your settings in a non-volatile state whenever the power is disconnected. That means you’ll easily resume that great sound experience every time you reconnect the processor in your car. 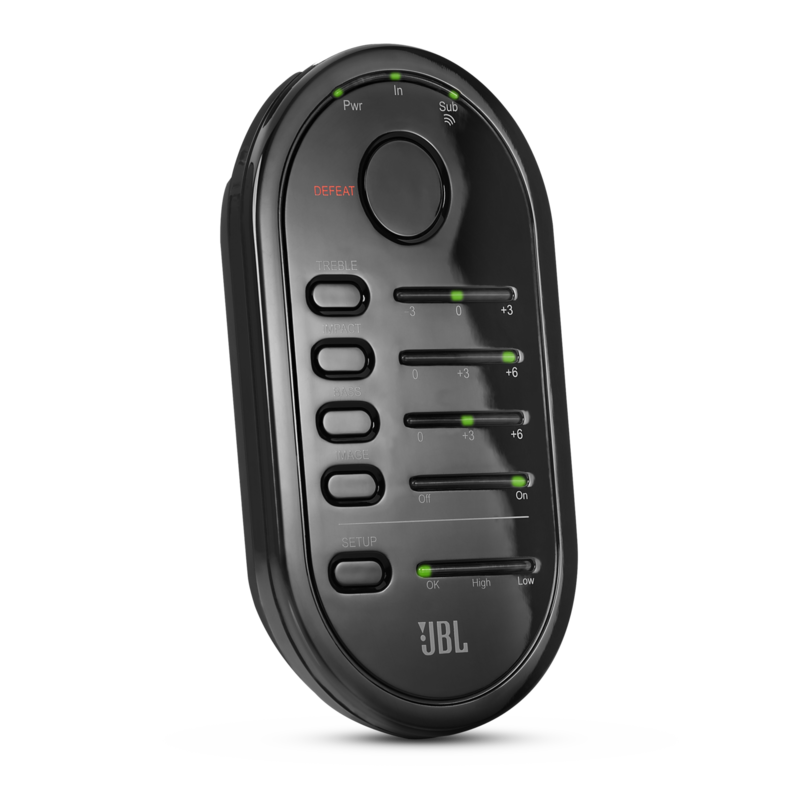 The JBL® JBL Procoustics MS-2 audio processor is a powerful, easy-to-configure sonic-enhancement tool that can make any portable media player in your car sound rich with detail and clarity. At the heart of the unit is a sophisticated digital signal processing (DSP) engine that comprehensively analyzes your car’s acoustic characteristics and enhances the media player’s sound to fit them. It’s like an acoustic makeover for the media player. Once you connect the processor to the media player, LED indicators guide you through setup. 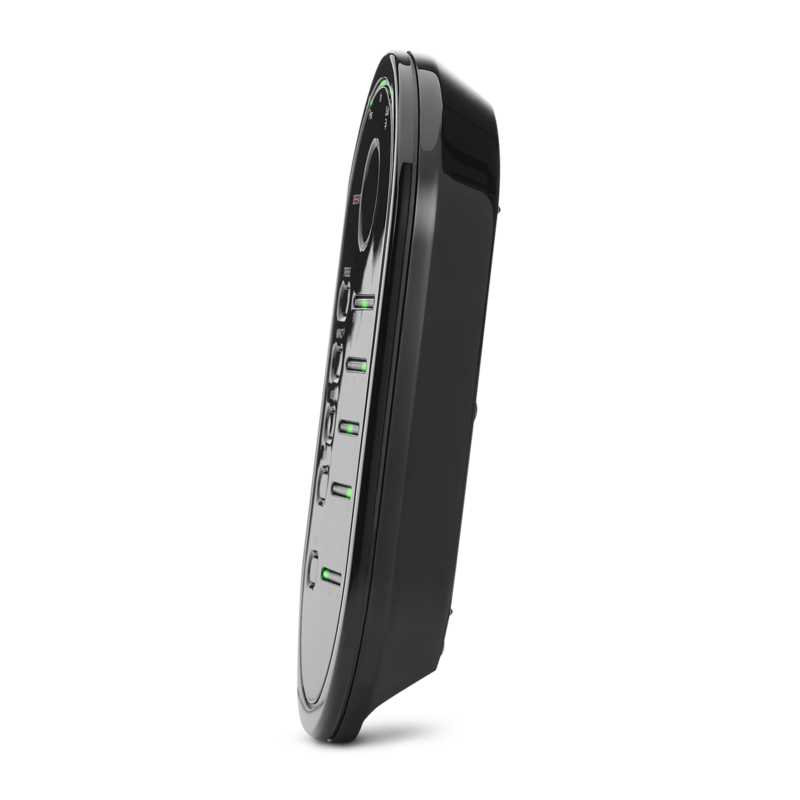 Built-in microphones collect acoustic data in your car, and the DSP makes the requisite corrective enhancements to the media player. Then press play on the media player – and that’s all there is to it. The unit also offers independent control of bass and treble as well as the audio attributes image and impact. It’s light and small enough to fit in a shirt pocket, and it connects easily to your car’s cigarette lighter and auxiliary audio-input jack. It even includes a USB connector to charge your media player. Everything needed for great in-vehicle audio experience is right in the box. MS-2 Pocket DSP wurde bewertet mit 3.3 von 5 von 4. Rated 2 von 5 von Newtsky65 aus Not compatible with on screen controls I got this for Christmas. I have a 2014 Mini Cooper and an older iPod. To connect this I had to connect the MS-2 to the car's DC power jack and to the iPod's headphone jack then connect the MS-2 to the Aux input on the car's system. That's a mess of wires. And I had to control the songs from the iPod not the car's system. And because the MS-2 needs power from the lighter jack the music stops when you turn off the car. It sounded better, but not that much better to make all the mess worth it. To top it off the online seller (not JVL) wouldn't take it back so I'm out $60. Rated 2 von 5 von Bigbadbubba aus Great idea very poor execution As the title says. This is a great idea but whom ever designed this. Should have done some market research. First off there are 3 wires to deal with that no matter what you do looks like ball of worms. Second they should of made this to use with Bluetooth. They should of also made it with a battery back up so if you have limited lighter sources your don't have to choose whether you want to listen to music or your GPS. Or just want one less wire to have to deal with. Rated 4 von 5 von khajini5000 aus This is a very good product. This is a very good product. This product has great features. Once I have performed the setup can the unit be stowed out of sight or does it still need to be able to listen to the environment?